The full line-up has now been revealed for the second instalment of Coded Matter(s). Following the success of Coded Matter(s) #1: Unfolding Space, FIBER and Flemish Arts Centre de Brakke Grond present Coded Matter(s) #2: Sound Hackers on Sunday November 10th. During this Sunday afternoon matinee you’ll experience the rising possibilities and new expressions in sound and music due to emerging technologies and code. Software and the internet enabled people to produce and distribute music from their home computer. Nowadays the development of powerful mobile technology and accessible coding languages adds a whole range of possibilities to the production and performance of sound and music. 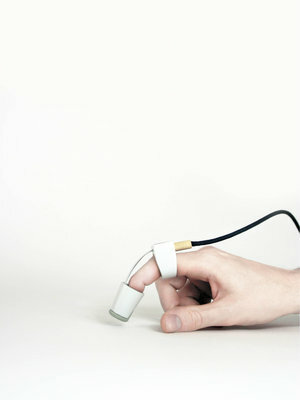 The instruments that create and play sound are prepared with spatial, sensory and tangible interfaces. 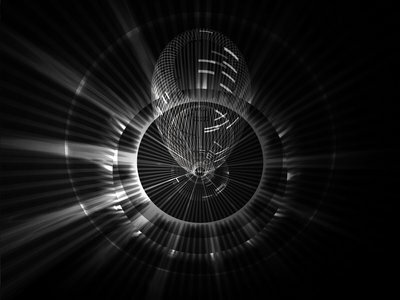 Musicians, sound artists and other sonic creatives expand the possibilities between physical materials and software by using light, projections, sensors, code and data as integral part of their work. Coded Matter(s) also investigates the role of digital processes which enable the merging of virtual and analog instruments. The afternoon will be filled with talks and performances by artists like audio-visual performer Paul Prudence, creative sound collective Soundlings (the current artist in residence at STEIM) & Gareth Davis (clarinet), Jonathan Reus & SonoLab and designer Pieter Jan Pieters (founder of studio OWOW), as well as a showcase by Buqs and a thought-evoking talk by Marcus Graf. Everyone interested in sound and music is invited to attend and be astonished by Sound Hackers; audiovisual performances and talks by a variety of artists who will present these ‘hybrid instruments’. Tickets are sold through the website of De Brakke Grond. CJP card has to be shown at the event. No card, no discount. Jonathan Reus (b. 1982, New York City) formally studied electroacoustic composition, engineering, human-computer interaction and mathematics at the University of Florida. 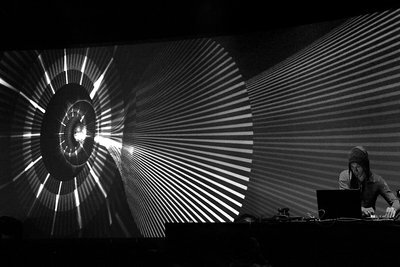 In 2009 he relocated to Amsterdam on a Fulbright fellowship to pursue research into technologically-mediated music at the Studio for Electro-Instrumental Music, where he researched hybrid sensor instruments, real-time music software, and performance technology. 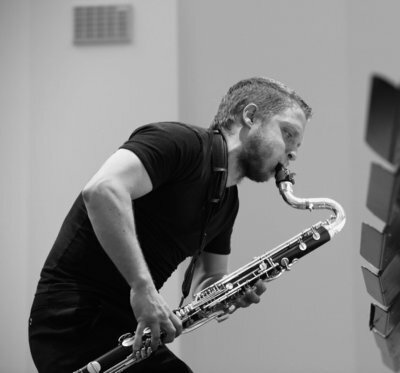 His recent work includes composition and free-improvisations for new instruments, and sonic-sculptural artworks. The contemporary percussion duo, SonoLab, founded by Vitaly Medvedev and Mei-Yi Lee is an offshoot of Slagwerk Den Haag. 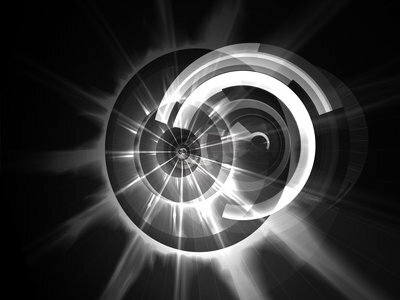 SonoLab is dedicated to experimental collaboration with composers and artists from other media. Through intensive collaboration, the goal of the duo is to stimulate the evolution and development of new possibilities for percussion instruments, both acoustic and electronic, and to transform the traditional concert experience. The Soundlings Collective is a young and international network of starting audio professionals. They have worked on a variety of projects, initiated events, shared knowledge and promoted the sonic perspective in the cultural landscape. Gareth Davis plays clarinet(s), the result of a somewhat impulsive purchase whilst window shopping in Covent Garden, London, around ten years before the turn of the century. The serendipitous location of a rather wonderful (and equally important, rather cheap) second hand record shop less than 10m from the bus stop required for seven years of schooling, combined with delivering newspapers on a daily basis, lead to a somewhat eclectic, dusty and generally unclassified taste in music. The result, performances and recordings ranging from classical concerti, to newly written works by composers such as Bernhard Lang, Peter Ablinger, Toshio Hosokawa and Jonathan Harvey. 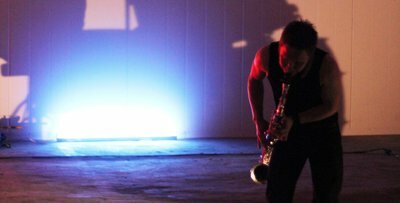 Collaborations ranging from the vocal group Neue Vocalsolisten and the JACK string quartet to improvising musicians Frances-Marie Uitti and Elliott Sharp, experimental bands such as Nadja and A-Sun Amissa and electronic artists Scanner and Machinefabriek. Marcus Graf provides a solution to the current problems in the art industry by introducing the optimal artist. Although most sectors have embraced technology to optimise their production, most artists are trapped in a pre-industrialised mentality where they hold on to a romantic view of manual labour. This results in a bizarre love-hate relationship with technology. Marcus Graf's mission is to liberate the artists from their disposition towards technology by introducing the optimal artist. This machine will not only aid in producing the artwork but will be at the root of creation, automatising the entire artistic process. 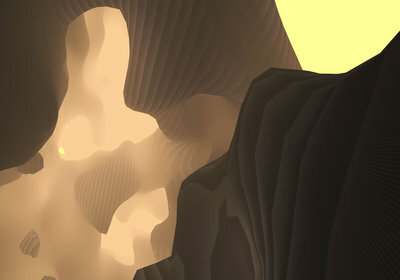 The optimal artist presented is an artificial composer named (by itself) Rosis Tres. Through live demonstrations and a step-by-step analysis, he demystifies and opens a discussion on the nature of the artistic process, one of the last exclusive domains of humanity. OWOW (theomnipresentworldofwizkids), focusses on superior design, technology & engineering paired with a lot of fun. Our goal is to be as 'free and untamed as a child in a grown-up and mature world'. We create our own range of products and work on projects for clients we have great affinity with. 'Buqs' are electronic lifeforms that invade surfaces within the built environment and use them for the creation of sounds. They explore the city as an instrument through it's material properties. These little critters autonomously produce noise and sounds based on what their sensors can pick up from the materials and soundscape in the vicinity, bringing out the sounds of objects, surfaces and materials you wouldn't usually hear. STEIM (the STudio for Electro-Instrumental Music) is an independent electronic music centre unique in its dedication to live performance. 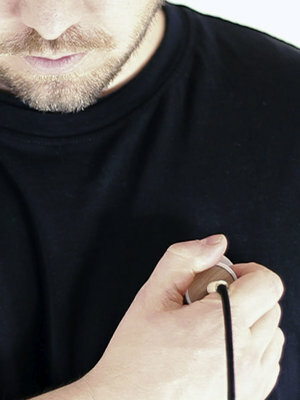 The foundation’s artistic and technical departments support an international community of performers, musicians, and visual artists, to develop unique instruments for their work. STEIM maintains a vibrant residency program whereby artists are provided with an artistic and technical environment in which concepts can be given concrete form. Ideas are catalyzed by providing critical feedback grounded in professional experience. Finally, new creations are then exposed to a receptive responsive niche public at STEIM before being groomed for a larger audience. Coded Matter(s) is a new series of events exploring the explosion of digital processes taking place in hybrid art, design and music and the ripples this causes. During these events artists, designers, musicians and other creatives will demonstrate the immense possibilities offered by digital systems and creative coding platforms for the creation of visual art, generative design, interactive installations, multi-sensory performances and enchanting scenography. The programmes will show how artists create connections within their work between human expression, technology, computer generated data and their physical surroundings. They also discuss their vision for the development and the open sharing of knowledge within design processes and digital culture. 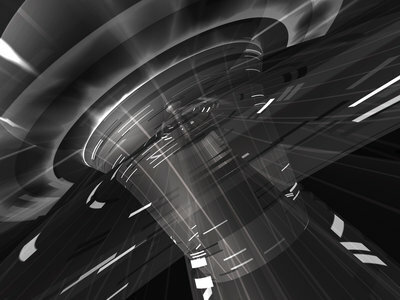 Coded Matter(s) sets out to explore how technology enables new forms of artistic expression. Coded Matter(s) will also function as a platform for bringing together frontrunners within the many creative disciplines. Furthermore, FIBER aims to open up these developments and make them accessible to a broad audience, giving them a unique opportunity to experience the many possibilities and tools. Within this series groundbreaking interactive installations, process based design, audiovisual dance and music performances, Do-It-Yourself (DIY) platforms, data art and digital scenography will be addressed.